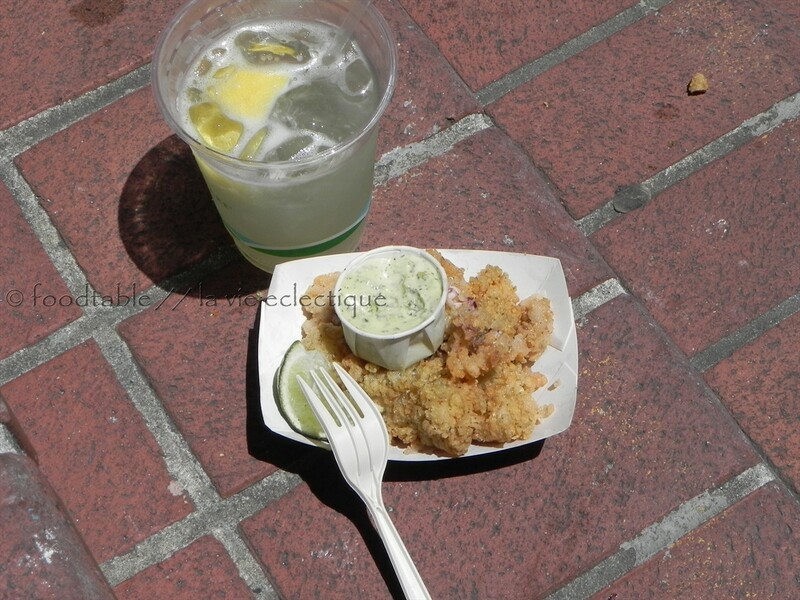 A few weeks ago, we shared some fried calamari and lemonade at the Union Street Festival. Simple pleasures. The best. Happy Sunday!